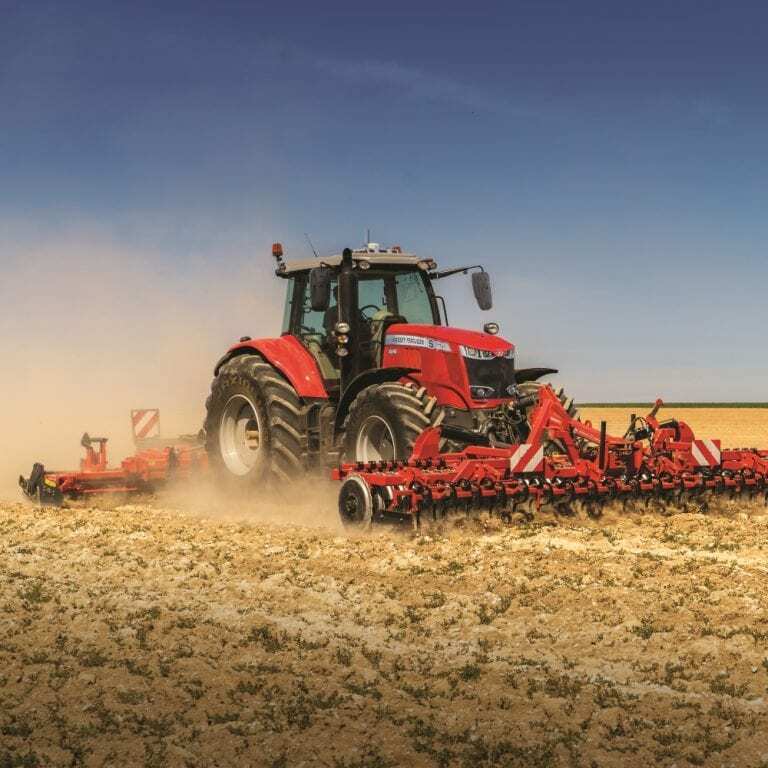 All Terrain and Utility Vehicles are indispensible and flexible work vehicles, at C&O we supply a range of new high quality Honda, Polaris and Can-Am vehicles perfect for use on the farm, at the shoot and for the equestrian and leisure markets. C&O also supply a range of quality ATV & UTV Accessories, including trailers, spreaders and mowers to extend the uses of your vehicles. All new ATVs & UTVs sold by C&O come with the offer for a free training course approved by EASI the European ATV Safety Institute. We can supply and fit Farmeasy road legal lighting kits for all Honda & Polaris ATVs and UTVs we supply. These kits ensure your vehicle is fully legal, giving you maximum flexibiliy. Can-Am main models are available in either fully road legal or off-road configurations. Protect your vehicle with a Datatag or Tracker system. 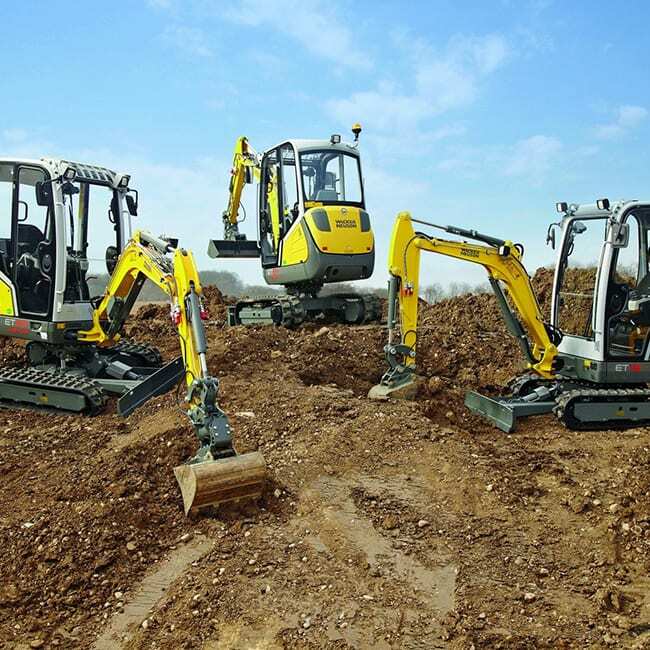 We are fit to datatags to your new or old machine in our workshop or on site. The system uses a range of techniques to protect your vehicle against theft and make it easier to recover if stolen. 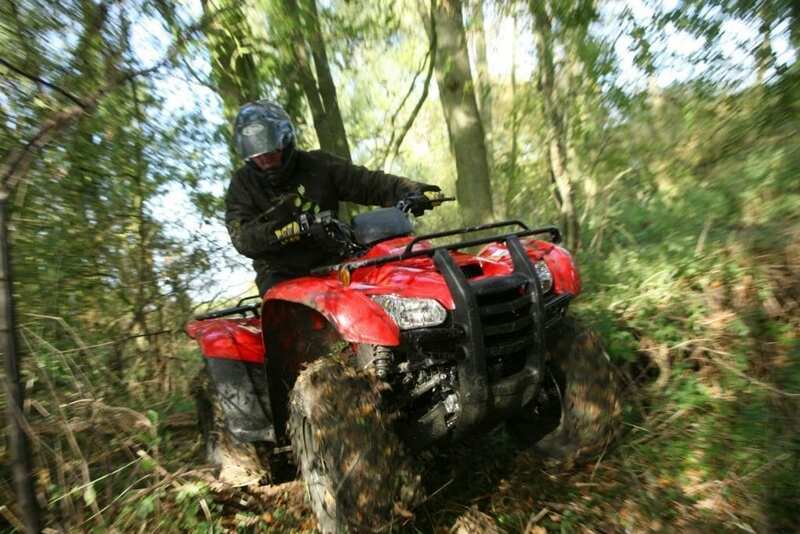 Honda ATVs are the ideal all-terrain ride for any farm and are also popular with leisure users. C&O are Honda Authorised Dealers and supply the full Honda ATV range of Sportrax, Fourtrax, Fourman, Rincon and Pioneer from our Blandford and Wilton depots. Polaris manufacture hard working utility vehicles. 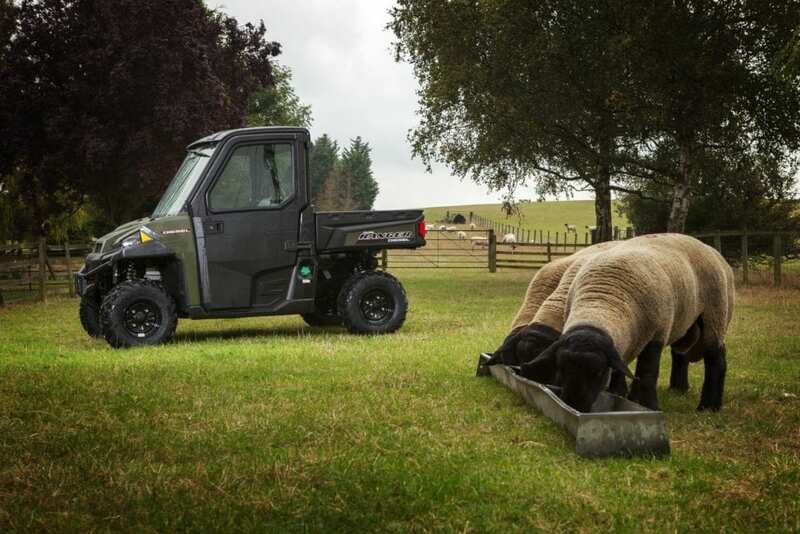 The range of Polaris Ranger UTVs available from Polaris include two, four and six seater models, making the Polaris useful for farming, hunting and other leisure uses. 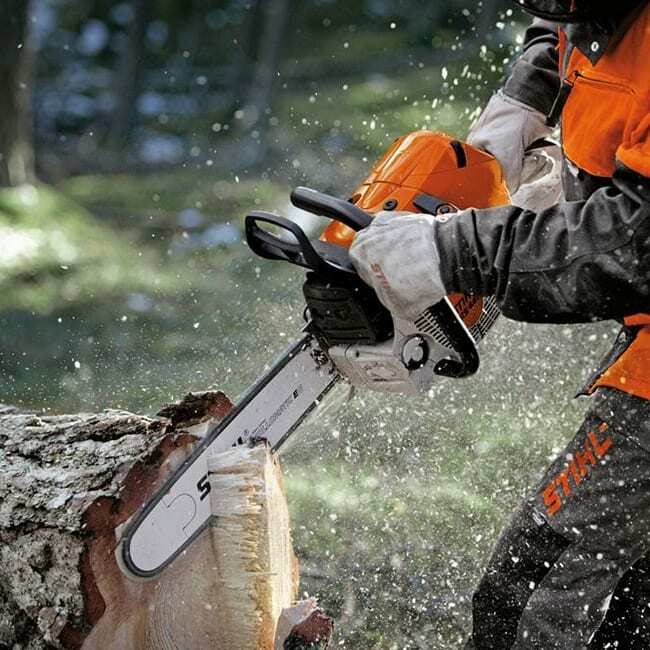 Rangers are available in petrol, diesel and electric models and with a wide range of specifications to suit all needs. Can-Am build ATVs & Side-by-Side (SSV) utility vehicles which are ideal for a range of uses including, agricultural, hunting and leisure activities. Can-Am ATV ranges include the Outlander and Renegade, in addition to a Youth model. The popular side by UTV Side-by-Side model comes in the Traxter and Maverick ranges.